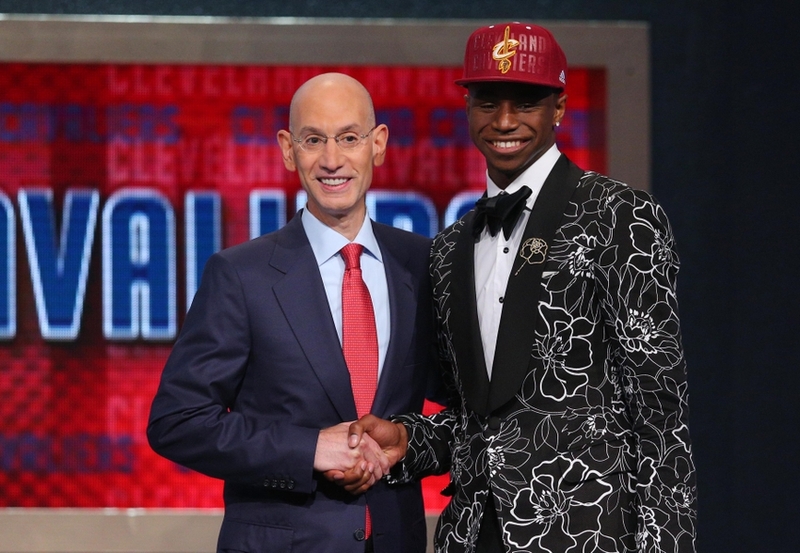 Andrew Wiggins was selected first overall by the Cleveland Cavaliers. Clayton Kershaw no hit the Colorado Rockies on Wednesday night. Tony Gwynn, a fifteen time all-star, passed away on Monday at the age of 54. The San Antonio Spurs defeated the Miami Heat in five games to win the NBA Championship. 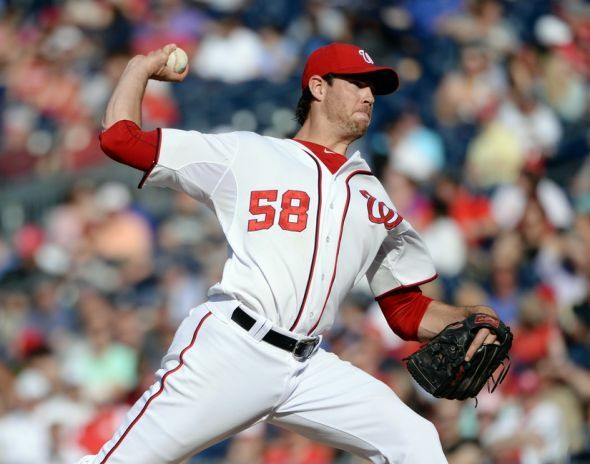 Doug Fister struck out five over seven innings as the Nationals beat the Phillies 4-2.